Howlin' Wolf Records: SIX STRINGS: Marvel Music: "Marvel’s Cloak & Dagger"
Marvel Music is releasing the digital versions of two Marvel’s Cloak & Dagger albums. 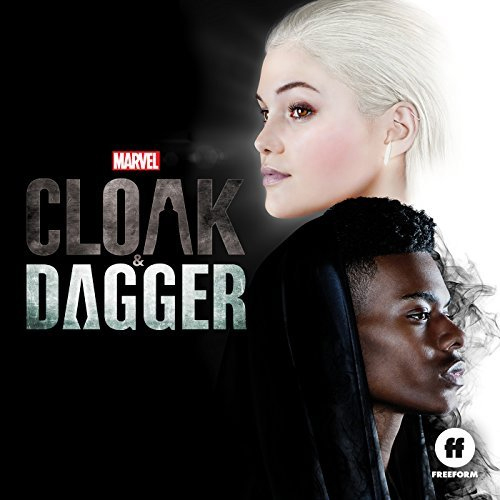 Out today, Marvel’s Cloak & Dagger soundtrack features songs from the Freeform Original Series. Marvel’s Cloak & Dagger Original Score digital album by composer Mark Isham will be available July 6, 2018.